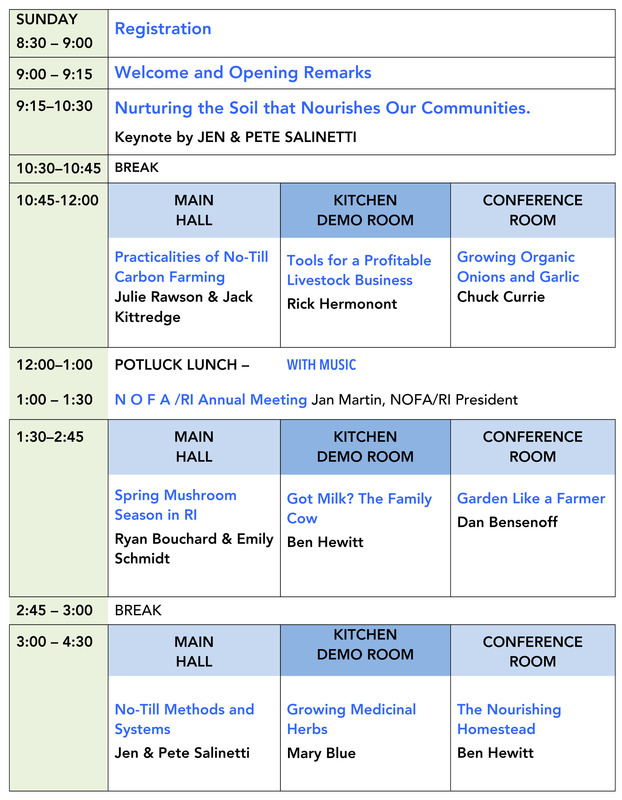 Join us for a full day of workshops with speakers locally known and nationally recognized. Woven Roots Farm, Tyringham, MA. Featured in the award-wining documentary, “A Small Good Thing” Jennifer and Pete Salinetti have been farming together for over 16 years and have created a thriving farm and CSA business in the Berkshires. Woven Roots Farm focuses on bio-intensive growing using no-till and environmentally sound farming practices. For the past 15 years, Jen has taught classes and has lead garden education programs throughout New England and has been actively involved in the local food movement within the Berkshires. 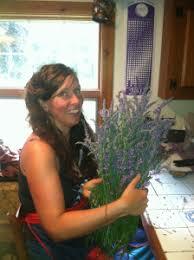 She is currently developing an education center at their homestead in Tyringham, MA. 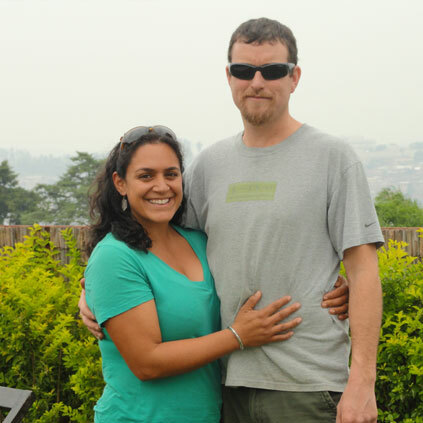 Jen holds a degree in Sustainable Agriculture and Herbal Studies and Pete has has a degree in horticulture. The Salinettis grow more than 75 crops, “all the usual stuff,” plus a considerable amount grown to extend their season. In recent years they have not been using tillage to grow their vegetables. Jen feels that by not disturbing the soil they have a considerable positive impact on carbon sequestration on their land. They have experienced and found a significant increase in quality and yields which has enabled them to create a viable business on a small amount land. Nurturing the Soil that Nourishes Our Community and No-Till Methods and Systems. 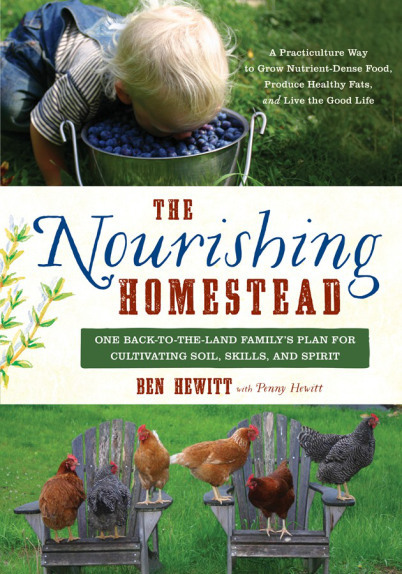 Born and raised in northern Vermont, in a two-room cabin situated on a 165-acres, Ben knows about a thing or two about homesteading. He now lives in Vermont’s Northeast Kingdom with his wife and two sons, where they run a small-scale, diversified hill farm. Their focus is producing nutrient dense foods from vibrant, mineralized soils for their family and the immediate community. He’s a freelance writer and author. He is currently working on his sixth book. 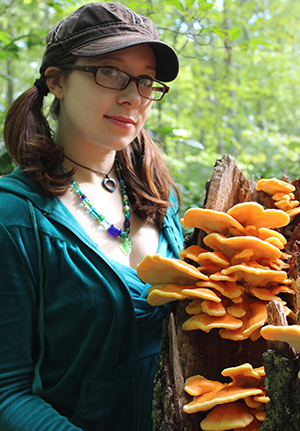 Ryan Bouchard and Emily Schmidt created the Mushroom Hunting Foundation, to educate people about safely hunting for wild mushrooms. It is a nonprofit organization that aims to make mushroom hunting better understood and well-known as part of our culture. 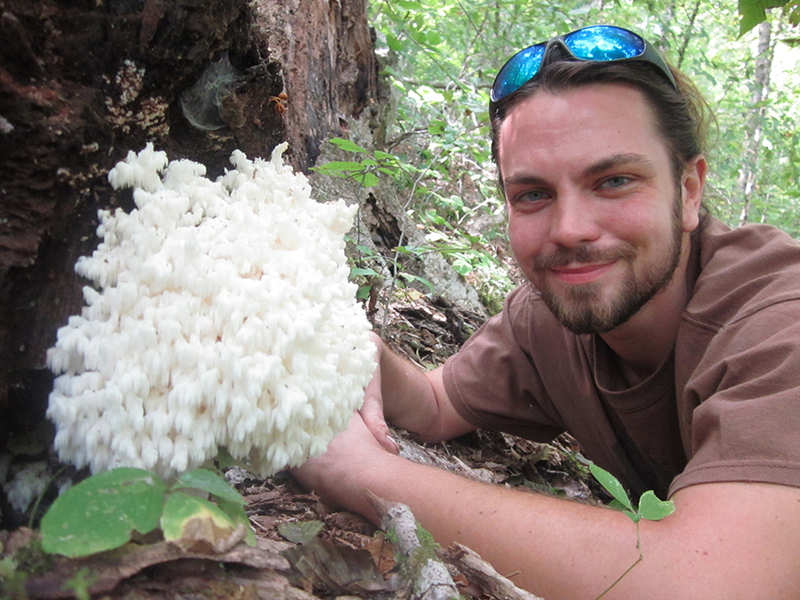 Ryan is the author of Gourmet Mushrooms of Rhode Island, the first book and calendar about mushroom hunting in the Ocean State. Look for a new 2019 edition titled Gourmet Mushrooms of the Northeast. Since 2001, Mary has taught classes on herbalism at local businesses, hospitals, universities, conferences and to special interest groups and non profits. Her programs were so popular that Mary started developing the Farmacy’s Herbal Education and Training Program. 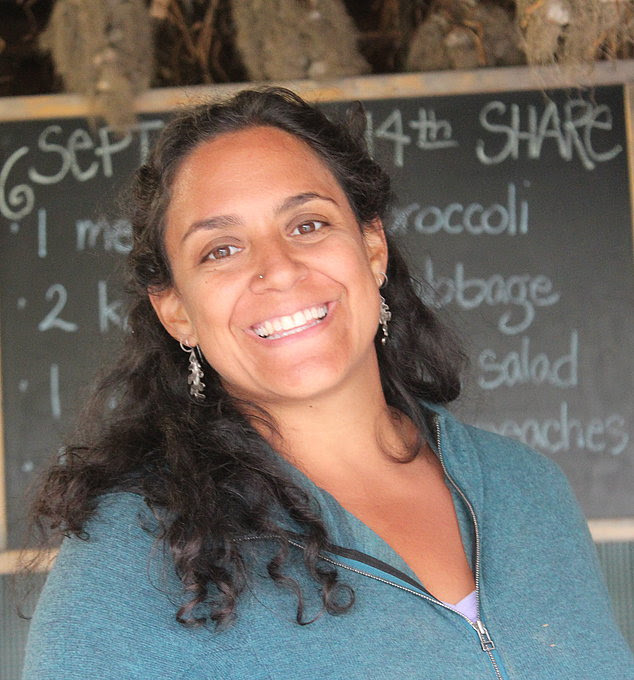 Her programs focus on herbal medicine, health justice and nutritional healing. Mary holds a teaching associate position at the Brown University Medical School, teaching Western Herbalism to the Integrative Resident Program. 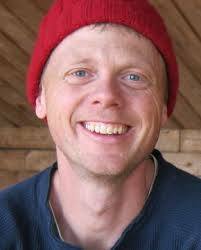 Chuck studied biochemistry and chemistry before taking a sustainable agriculture course, visiting a small farm run by someone not much older than him, and instantly realizing he had wanted to be a farmer his entire life. 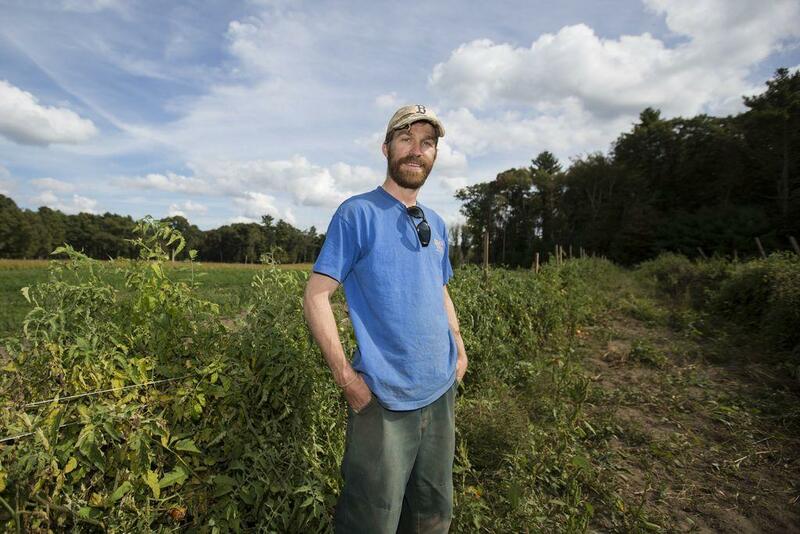 After many years of farming in Vermont, Chuck moved back to Southeastern Massachusetts with the goal of providing equal access to good food in more urban communities, and to be closer to family and friends. 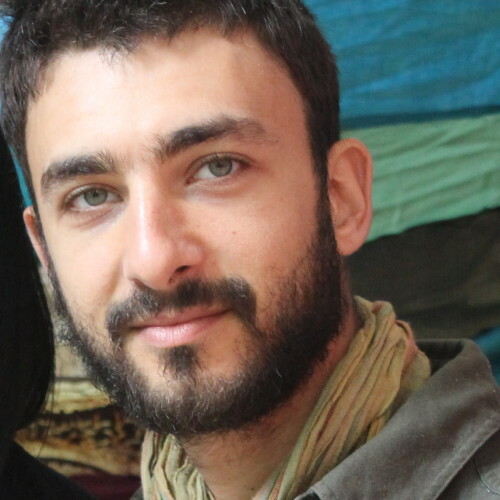 He started Freedom Food Farm in 2012. Julie, the Executive Director of NOFA Mass, and Jack, editor of NOFA’s “The Natural Farmer”, are in a unique position as educators and advocates of carbon farming as their farm is one of many to demonstrate that building soil makes both economic and ecological sense for farmers. Over the years, Julie has experimented with various tillage practices and can offer many insights to the challenges of moving to a no-tillage operation. Julie and Jack run a 70-person CSA, raise and sell pasture-raised eggs, broiler chickens, turkeys, beef, and pork, and operate a non-profit, Many Hands Sustainability Center. After operating a dairy farm for over 30 years, Rick converted the farm to diversified agricultural including turkeys, chicken, pork, beef, misc. cash crops and agri-tourism. For over 20 years, Rick has held sessions to train those interested in records keeping, budgeting, business planning, financial and feasibility analysis, succession planning, business benchmarking and more. 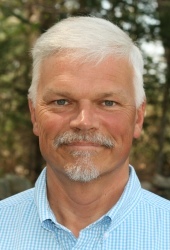 Rick is a Farm Business Consultant with Farm Credit East. He holds a BS in Animal Science from the University of Connecticut. Dan Bensonoff is a father, farmer, forager, and fermentation freak. Before working with NOFA/Mass, he worked as a vegetable grower for 4 years.